There are currently 25,193 users on this website. well I did not find any. 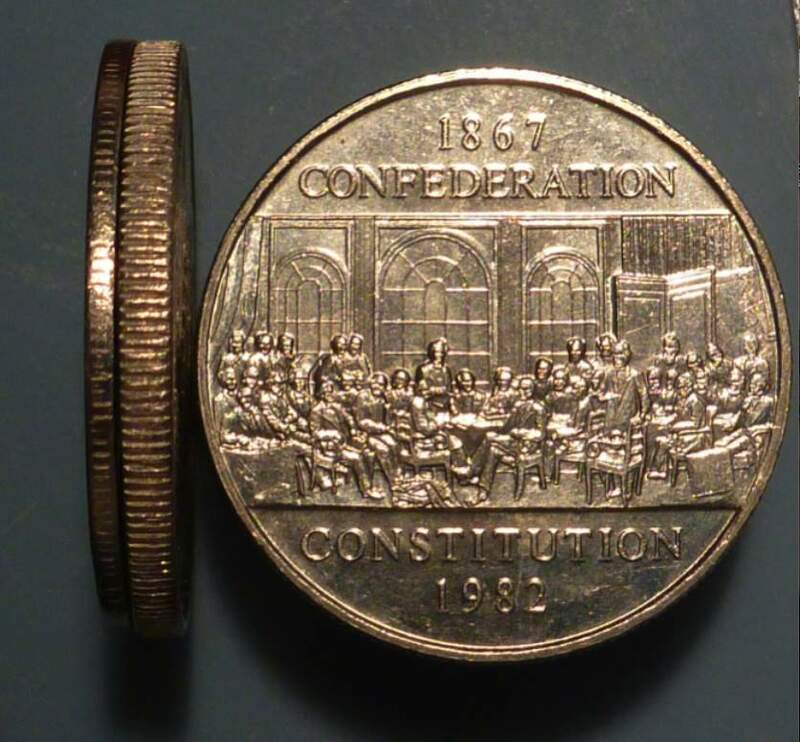 Your coins are less than +/- 2% , well within acceptable limits for nickel coins. 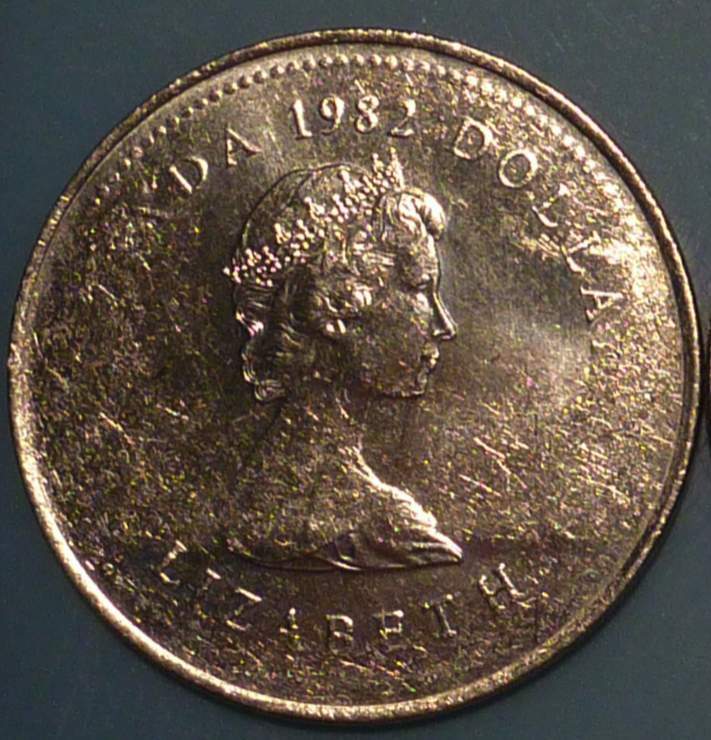 The "actual weight" is a target weight, not a defining characteristic of each coin. Do you mean Thin Planchet; don't mean to be overly picky about a typo but I have never heard of a Tin Planchet and would be interested if this is a known variety. As to the Thin planchet... some more info here http://goccf.com/t/103503. The Thin Planchet is noticeably thinner, quite a bit lighter and poorly struck. You shouldn't need a scale to identify one if in a group. The thin planchet weights around 7.7 to 7.8 grams. They also occur in other years. I have one from 1982 Constitution and 1980 voyageur.